Make Jump Rings Super Easy – Durstons Ringer Tool! 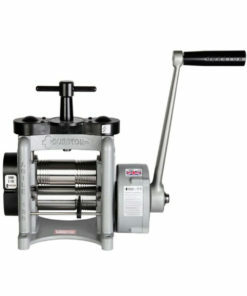 Powered Rolling Mill – FSM130 – Double Sided from Durston Tools. Durston Tools is the market leader in precision rolling mills and no wonder; the FSM 130 Double-Sided Powered Rolling Mill is constructed from cast iron for optimal strength and rigidity. This mill is a floor standing mill and has lubrication on the roll bearings. The 1.1 KW motor is sturdy enough for continuous operation, which is why Durston Tools mills have such a long working life. This versatile package has variable speeds with forward and reverse and a highly efficient near silent operation. 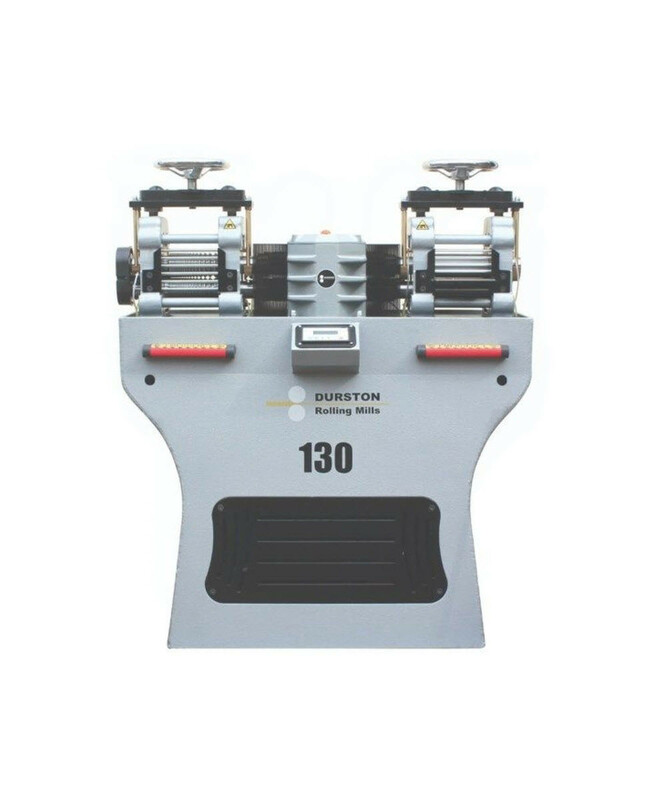 Durston is the market leader in precision rolling mills and no wonder; the FSM 130 Double-Sided Powered Rolling Mill is constructed from cast iron for optimal strength and rigidity. This mill is a floor standing mill and has lubrication on the roll bearings. 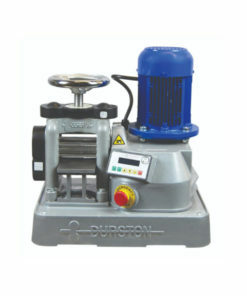 The 1.1 KW motor is sturdy enough for continuous operation, which is why Durston mills have such a long working life. 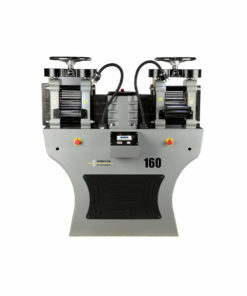 This versatile package has variable speeds with forward and reverse and a highly efficient near silent operation. The rolls are specially induction hardened to 64 RC (the right barrel provides a large flat rolling service of 130mm on rollers with a diameter of 65mm, offering a maximum roll thickness of 6mm) ensuring your rolls last a lifetime. The right-hand barrels are dedicated to square wire forming and offer 19 grooves ranging from 7mm to 1mm. 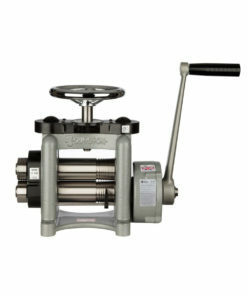 A set of extension rollers provide a total of four half-rounds; 4, 3, 2 and 1.5mm. Optional extras include digital roll gap metre and work lights.